Da and Mama and me came to see Grandpa because of Father day. We had a yummy sausage lunch and then we took turns having naps. Grandma took me to the Proctor Farmer’s Market and I saw some music and some dogs and some flowers. 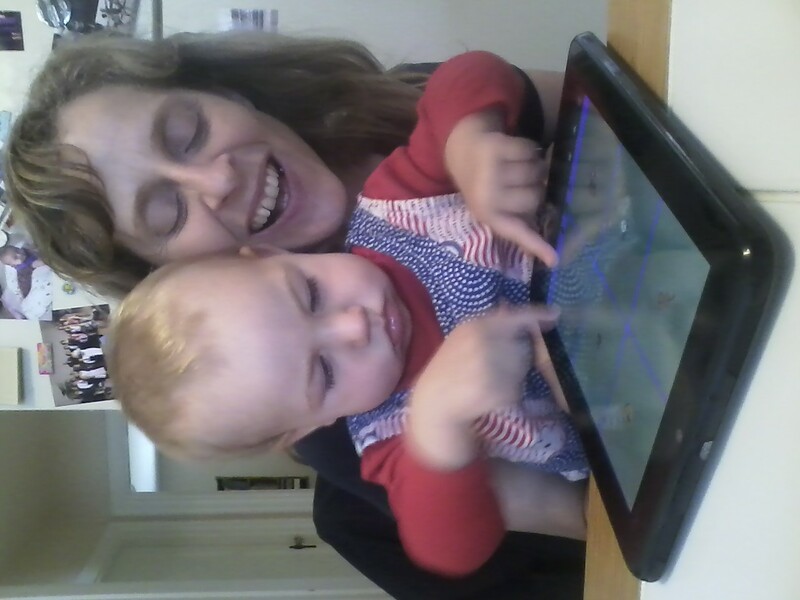 Now I am showing everyone my music on thed tablet. And I am wiggling from my bottom up.